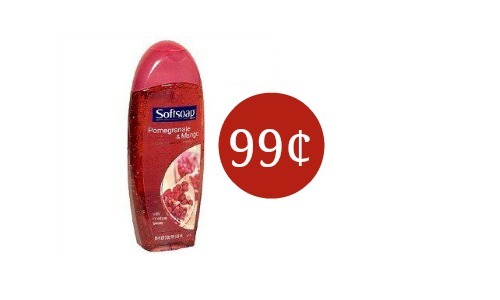 Starting 4/26, Walgreens is offering Softsoap body wash B1G1 FREE and there’s a great $1 off Softsoap body wash coupon you can use to save more in this sale.Get body wash for 99¢ after you use this coupon. 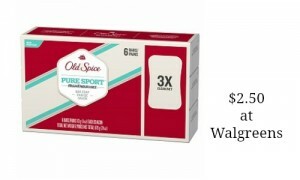 Be sure to check out the Walgreens weekly ad for more deals. 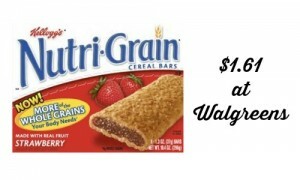 Makes it $1.98 (99¢ each)!